Hange stopped smiling after the deaths of so many comrades. 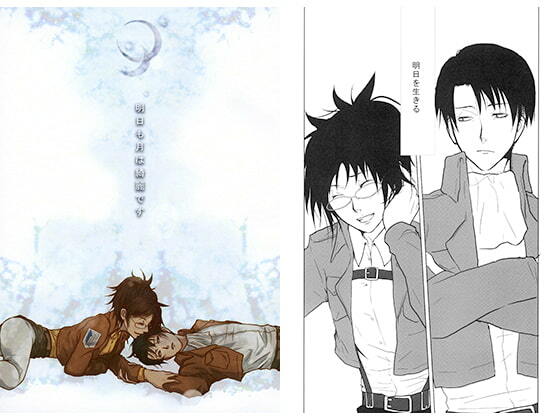 But Levi... Levi lived on, and his being here let her smile once again. When he realized this, he saw her in a new light. Scheduled release Aug. 27, * Release schedule subject to change.